Cloud computing has taken the world by storm. Work isn’t limited to just the office anymore. We check our email on myriad devices from our home, on subways, and in airplanes. We collaborate with coworkers and clients across the globe through shared documents, instant messaging, and online project management software. In 2010, IT analysts reported “Business Users Are Not Ready For Cloud Storage,” citing low adoption rates due to barriers such as service levels, security, and long-term pricing. By 2012, demand for instant storage and access to content and data on multiple devices was steadily increasing. Gartner predicted consumers would store more than a third of their digital content in the cloud by 2016. In 2013, Forbes reported that more than half of U.S. businesses were using cloud computing. Eighteen months later, 69 percent of enterprises had services running in the cloud. Similar to the transition of work, software no longer lives on a certain device. It lives online, is constantly updated, and accessible from anywhere. The proliferation of cloud computing will only increase, and the possibilities it brings will only expand. This is why IT professionals should be attending BoxWorks, the annual cloud conference from enterprise online file sharing and content management vendor Box. 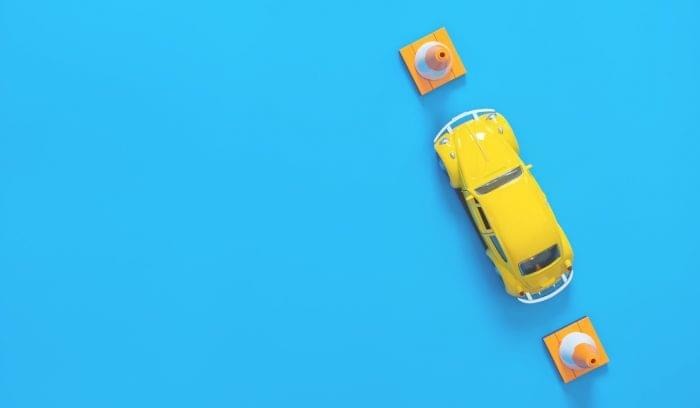 As the technology gatekeeper of the company, IT leaders are tasked with tapping into opportunities for transformation — without putting your company’s critical information at risk. BoxWorks 2015 is about reconciling this tension and channeling it into innovation. BoxWorks 2015 will take place September 28-30 at the Moscone Center in San Francisco. In other words, this isn’t a conference in the traditional mold. BoxWorks was born in 2011 to empower IT leaders to take control of their technology destiny. Since its inception, BoxWorks has grown from a one day customer conference to a full-blown three day technology event featuring inspirational keynotes, educational classes, and tangible cloud computing insights. At BoxWorks 2015, you’ll hear from leading CIOs and technology visionaries about how to harness the potential of cloud and mobile computing. Of course, that sounds fine and dandy, but where’s the beef? 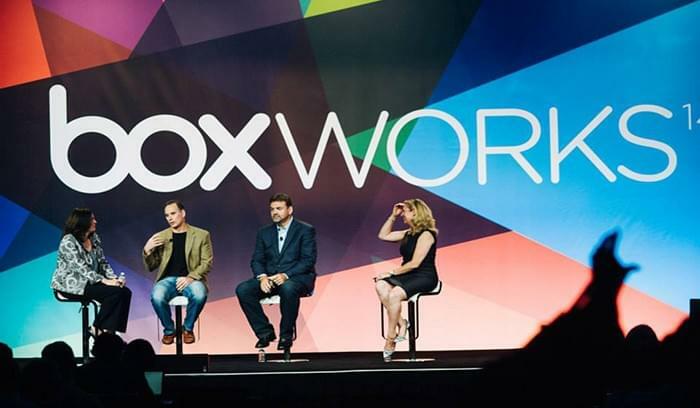 Why is BoxWorks 2015 really worth your time? 93 percent of attendees surveyed said attending BoxWorks gave them more tools to increase worker efficiency. 96 percent said they learned about a new tool or technology that benefited their company. “In the world of vendor fairs masquerading as conferences, BoxWorks stands uniquely as an event where you can learn from leaders in technology, product, and innovation while surrounded by people who are building incredible companies across the globe. Still not convinced? Here are four more reasons you (and every other IT leader or professional) should attend BoxWorks 2015. Checkout the full list of speakers and session agenda here. Security is one of the highest IT concerns for CIOs and executive IT professionals. 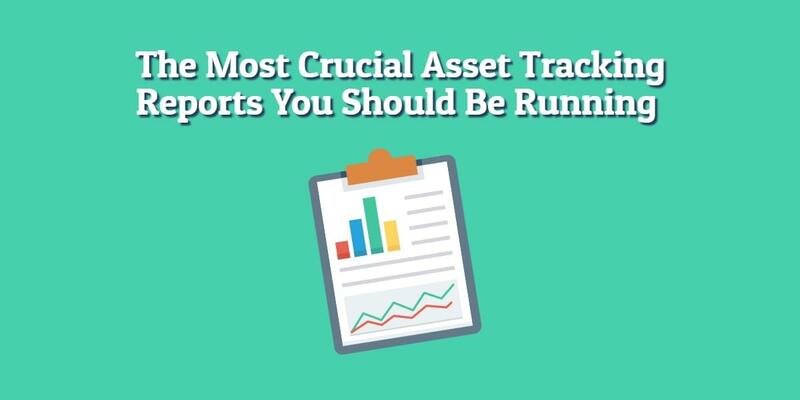 More than 50 percent believe security planning should be the last item to receive budget cuts in 2015, according to a recent survey by Sungard AS. leverage classification metadata to know what information you have (and if it’s secure!). Exclusive to BoxWorks Education classes focused on integrating Box and Microsoft Office365, Using Metadata, setting up Virtual Workplaces, integrating with Salesforce and more. Not only will you have access to content only be available at BoxWorks, but you can take your specific questions and concerns with you and get actionable recommendations from the Box team. Organizations are experiencing stronger sales and improved profits from modern technology. 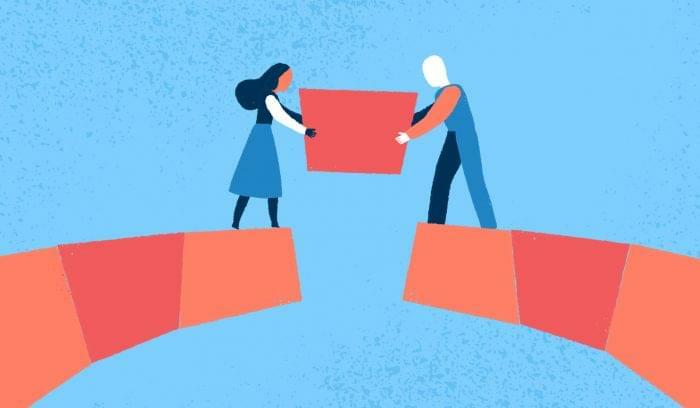 An Avanade study found that businesses are 73 percent more likely to report improved sales and new customer acquisition through the use of collaboration tools than other companies. Additionally, companies that have adopted emerging mobile and consumer technologies are 54 percent more likely to report increased profits than businesses not leveraging these technologies, policies, and processes. At BoxWorks 2015, you’ll have the chance to network with other Box customers and experts. This is a valuable opportunity to learn about innovations and best practices. Mingle with other professionals leveraging cloud technology and take home some of their tips to implement at your own company. Business is transforming thanks to mobility, new ways of building applications, and cloud technology available to workforces. For three days, get into the “nuts and bolts” of cloud computing and learn how you can enable everybody in your business and supply chain to work in completely new ways. BoxWorks will take place September 28-30, 2015. Need approval to attend? Share the Trip Request Letter with your manager on why you can’t miss BoxWorks. 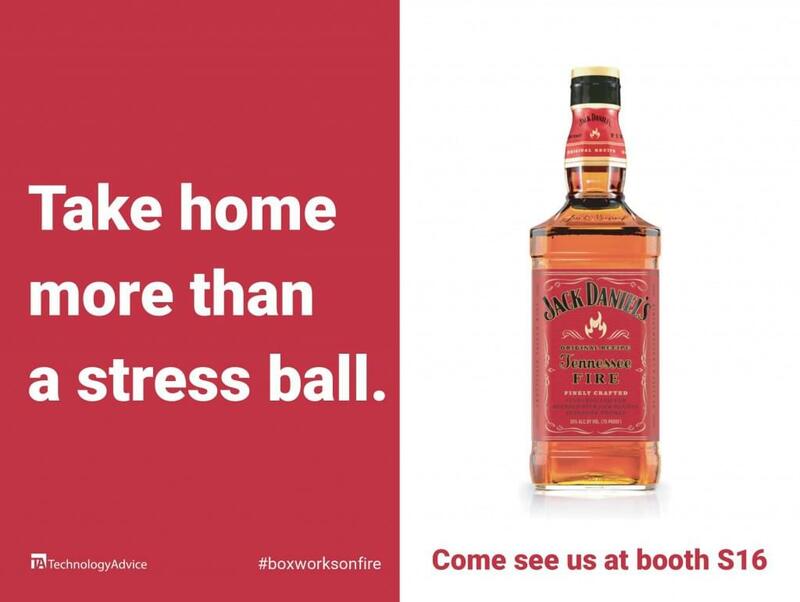 If you get to attend BoxWorks 2015, stop by booth S16 for your chance to take home something far better than a pair of cheap sunglasses or a stress ball.